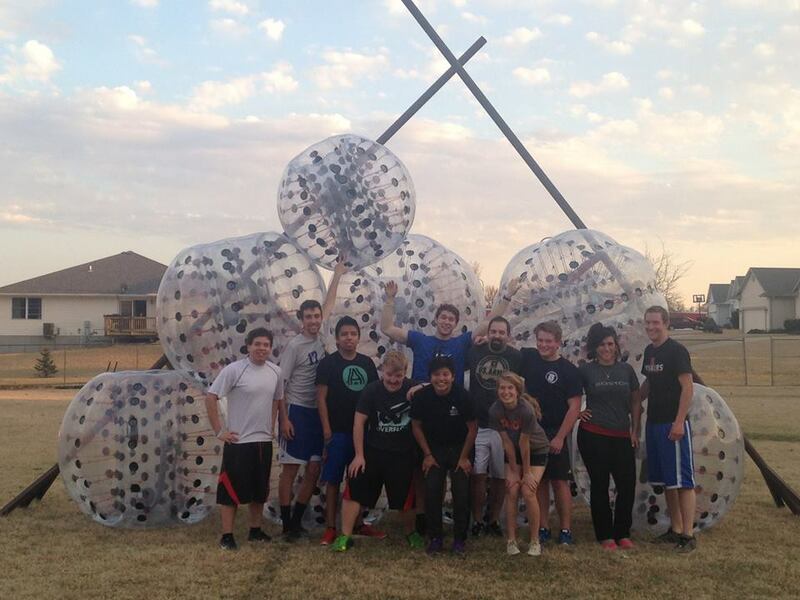 We recommend 5 on 5 Bubble Soccer, but if you have less people or less budget, this is a great option. 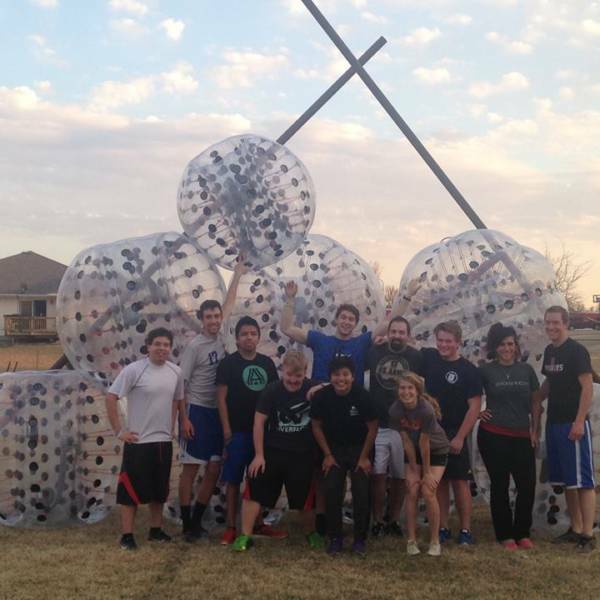 The price listed for this rental is per hour and includes 8 Inflatable Bubble Balls, 1 soccer ball, and 1 referee. Anyone under the age of 18 requires adult supervision.